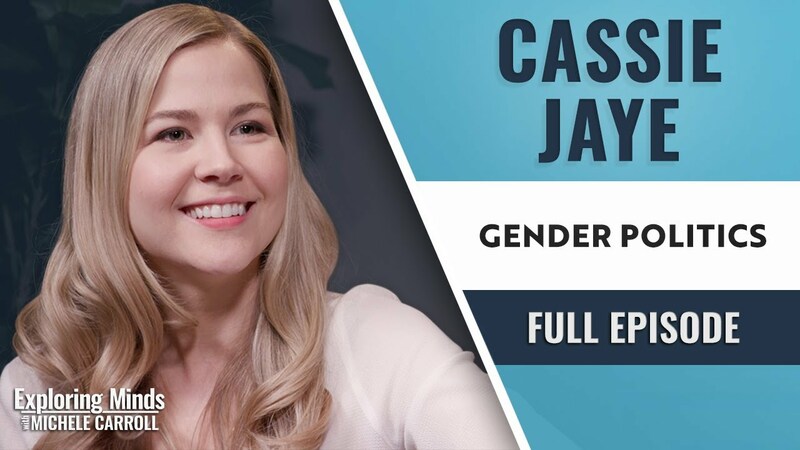 I just came across this new interview with Cassie Jaye, director of The Red Pill. A lot of it is stuff that'll be pretty familiar to everyone here, but there are some questions in this interview which haven't been typically asked of her in the past and starting somewhere around the 3 hour mark, she talks about a new documentary that she has in the works based on a painful event from her own life. My heart definitely went out to her when I heard her talk about it. Definitely well worth watching the whole thing.